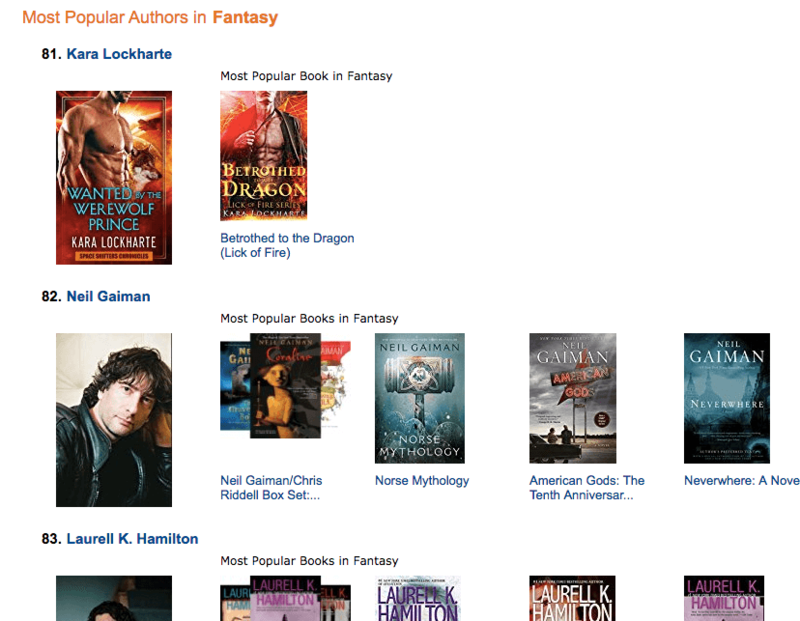 Clearly Amazon is on crack because somehow they think I rank above some of my favorite authors of all time, Neil Gaiman. Apparently Mercedes Lackey and N.K. Jemisin is below me as well. Riiight. I don’t think so! Well, I’ll enjoy it while it lasts! 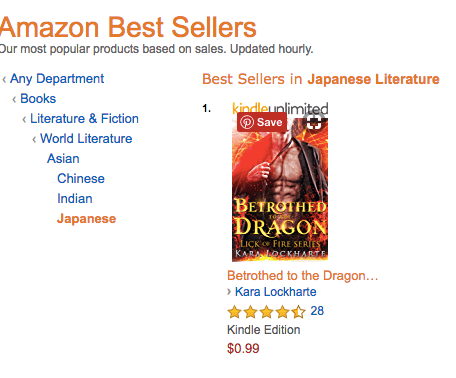 And if you want to check out the book that gave me the rank it’s right here. Thank you to all you amazing readers! See what the hype is about! Click here to check it out! Also in Amazon Kindle Unlimited!